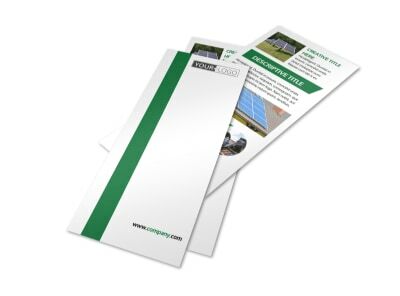 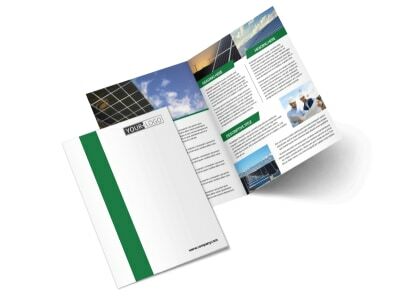 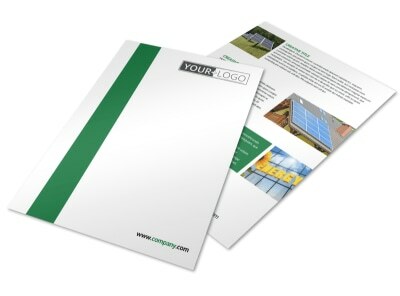 Customize our Solar Energy Company Postcard Template and more! 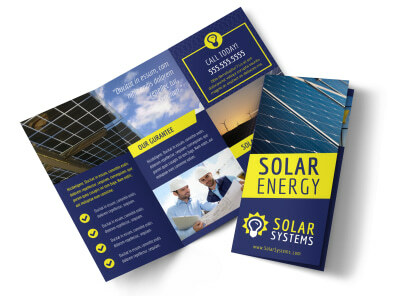 Announce your presence as a solar energy expert in your community with solar energy company postcards. 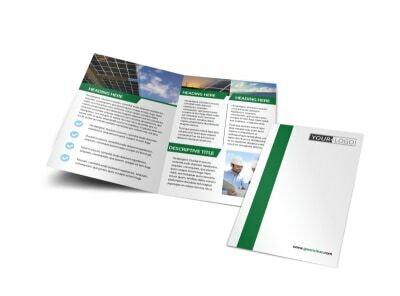 Design your customized postcards using a template by adding appropriate images, informative text, and more. 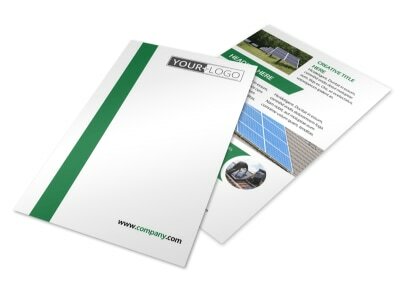 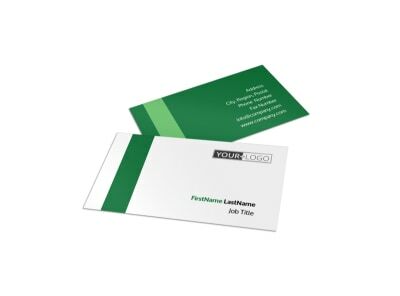 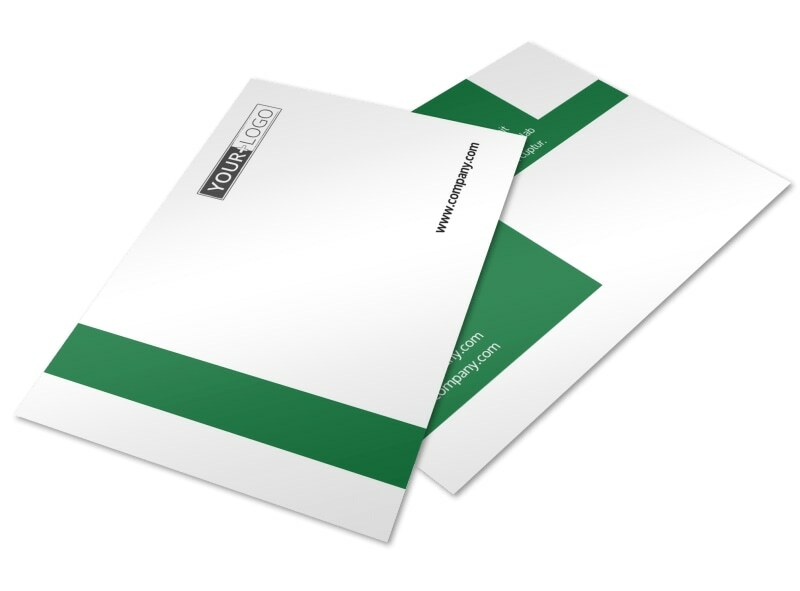 Choose a color theme and other elements to make your marketing tool stand out in the mail. 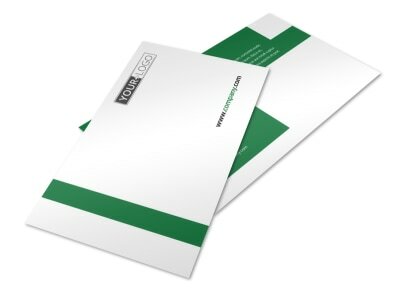 Start creating your postcard now.